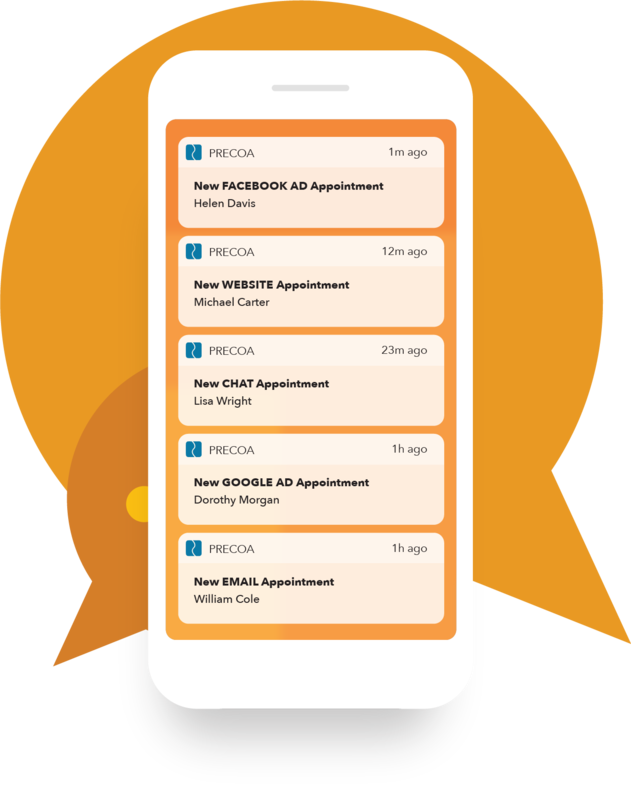 Say hello to Precoa Mobile, the most advanced preneed sales app in the profession. 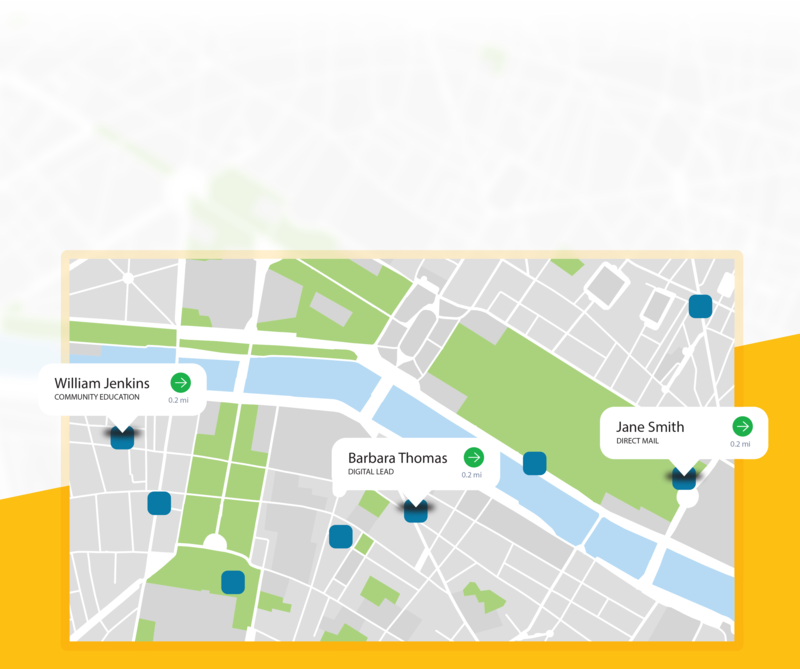 It’s more than a task manager — it’s a location-aware sales platform that uncovers your preneed potential every day. Our new lead mapping technology pinpoints sales-ready leads in the same neighborhoods as your advance planners’ existing appointments. Additional appointment opportunities are always one tap of a button away. 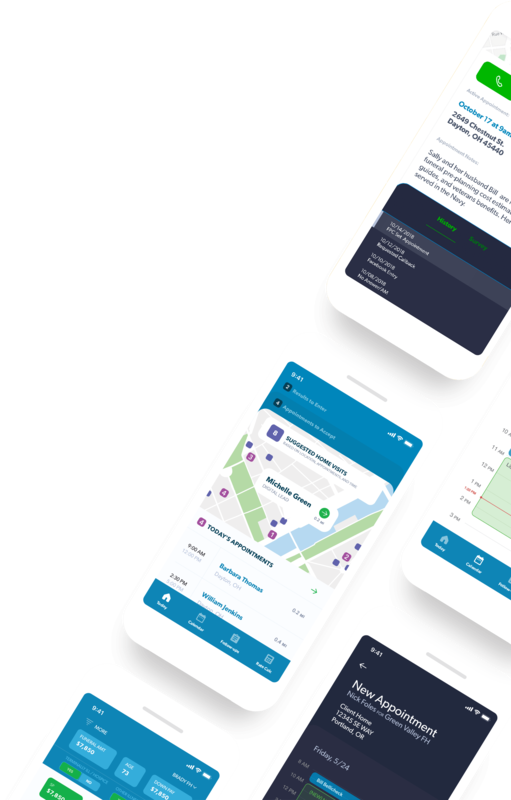 We’ve designed Precoa Mobile to emphasize actionable insights, so your preneed team can make the most of every moment in their day. Every preneed sales driver, including today’s appointments, follow-ups, resulting, and home visits nearby, are all available at their fingertips. Any time contact is made with a family, we have a record of it. 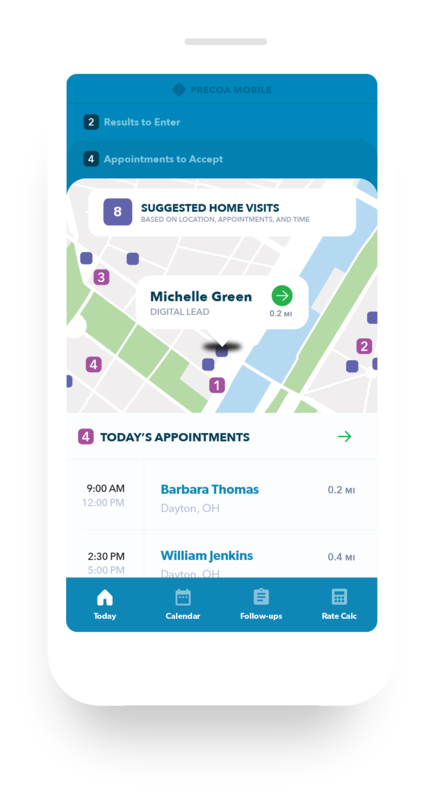 With Precoa Mobile, every touchpoint is easily accessible before each appointment, ensuring your advance planners understand every step in a family’s journey to preneed. 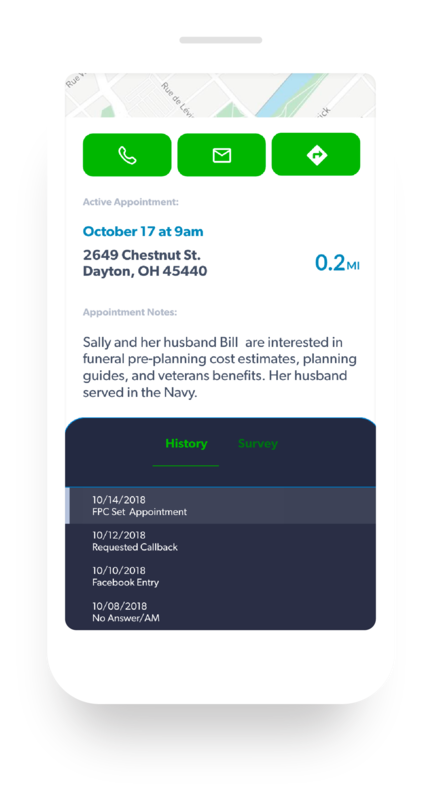 When the Funeral Planning Center® sets an appointment, our system immediately sends a push notification to your phone, making appointment setting an even more seamless experience. It’s a fully-integrated system.